Jennifer practices defense law in many areas of civil litigation. Her area of concentration is in medical malpractice defense where she represents health care providers including hospitals, clinics, nursing homes, physicians and others on transactional, regulatory and credentialing matters. She strives to understand the needs of each client and to provide counsel in a manner that will help to achieve both business and professional objectives. 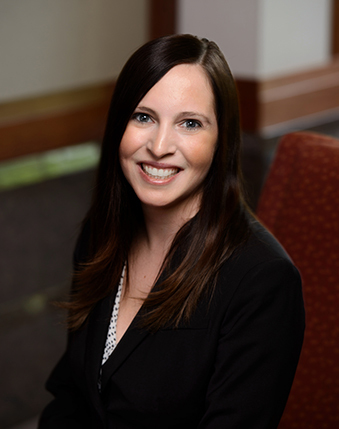 Prior to joining the firm, Jennifer served as an Associate Attorney with Hanson, Lulic & Krall and Meagher & Geer where her practice focused on complex civil litigation in the areas of medical malpractice defense, insurance coverage and insurance defense. Jennifer received her Juris Doctor, with Distinction, from the University of North Dakota School of Law and her Bachelor of Science Degree in Political Science from North Dakota State University. She has been named as a Rising Star by Minnesota Law & Politics.